London, United Kingdom: InfraCo Africa has announced the signing of two new Developer Services Agreement (DSA)s with Access Power (Access) and CPCS, worth up to a total of US$30m. InfraCo Africa, part of the multi-lateral Private Infrastructure Development Group (PIDG), held a signing ceremony with the successful companies at its London office on the 2nd of November 2017. The companies were the winning bidders of an EU procurement process undertaken by InfraCo Africa in 2017. 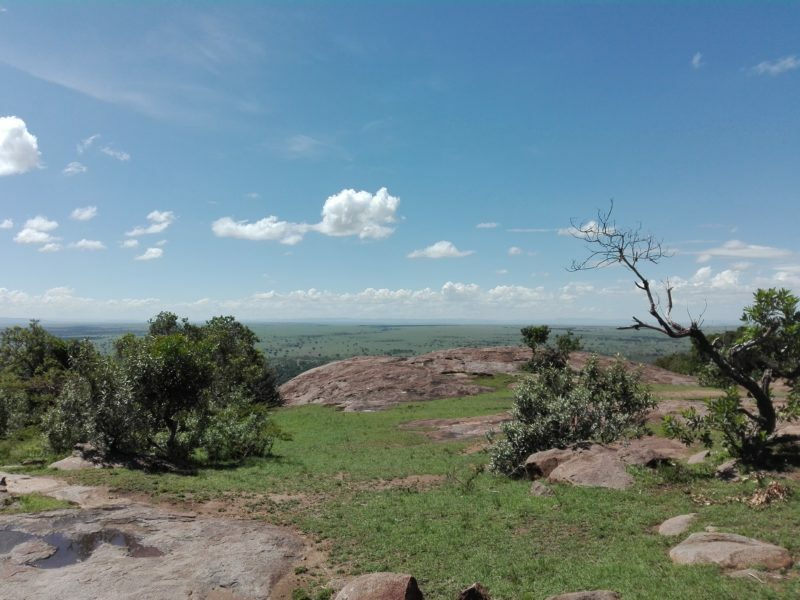 Under the DSAs, Access and CPCS will develop pre-financial close infrastructure projects in sub-Saharan Africa’s poorer countries in partnership with or on behalf of InfraCo Africa, alongside its existing contracted developer teams, eleQtra and Aldwych Africa Development Limited. In addition to projects being undertaken by InfraCo Africa’s existing developer teams and its co-development partners, including JCM Power and Berkeley Energy, the new 4 year term DSAs commit up to US$15m to each developer to cover the costs of developing new projects in partnership with or on behalf of InfraCo Africa. Since 2015, InfraCo Africa has committed up to US$46m to the development of 10 new infrastructure projects in the region. The new DSAs, totalling a further US$30m, represent a significant scale up of InfraCo Africa’s poverty alleviation ambitions across sub-Saharan Africa. 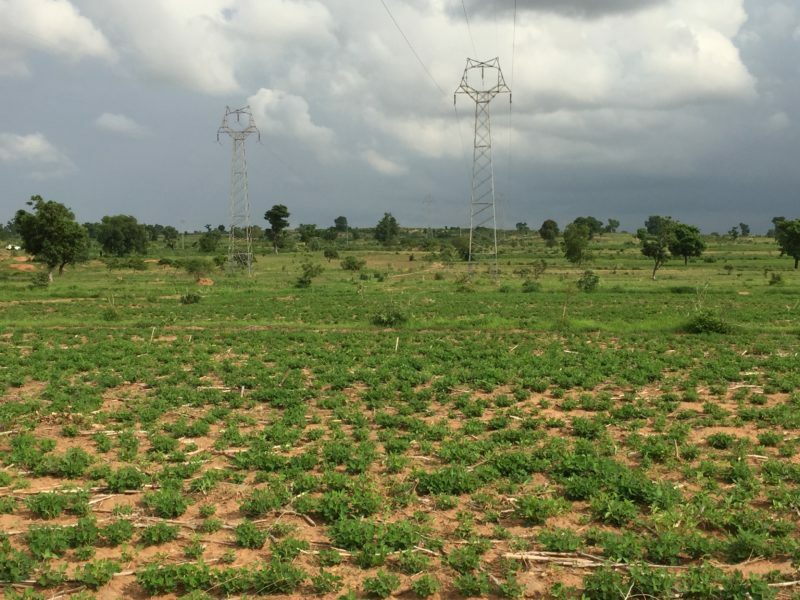 Access and EREN Renewable Energy are currently working with InfraCo Africa to develop the 50MWp Abiba Solar project in Nigeria and have a dynamic team with innovative pipeline tools. They have demonstrated themselves to be able to move swiftly in the fast-moving African power sector. CPCS is a well-respected on-the-ground and consultancy team with established credentials in the transport sector, a market InfraCo Africa is keen to support. CPCS’s partnership with ERM and Scatec Solar enables the company to draw on a highly respected pool of human resource across sub-Saharan Africa which can be rapidly scaled up or down to maximise efficiency. 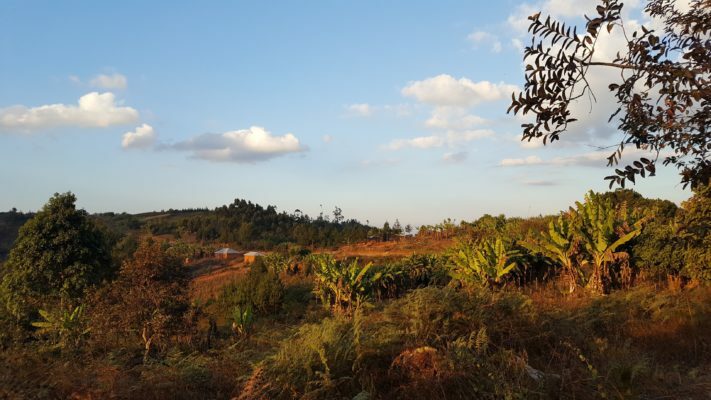 With its new developer teams on board, InfraCo Africa and its developer teams are seeking new infrastructure project opportunities in the region which fit within its mandate. 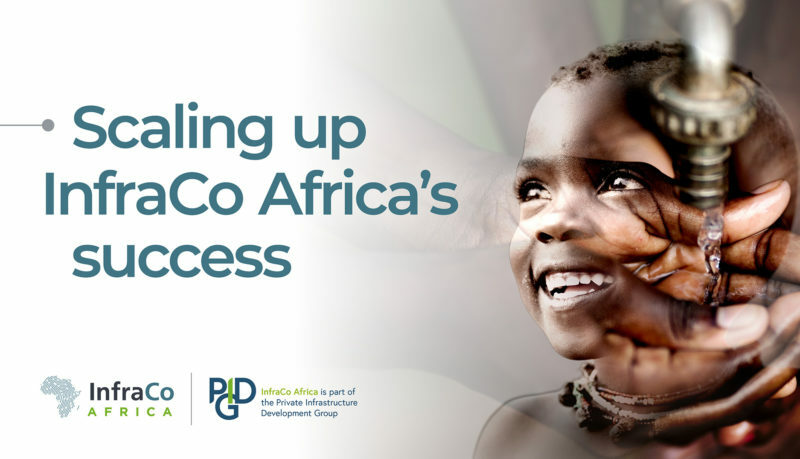 Expanding its project pipeline will generate opportunities for InfraCo Africa, and other PIDG companies, to further leverage the PIDG’s public funds, mobilising private investment into infrastructure projects which can alleviate poverty and accelerate economic development in sub-Saharan Africa.